At Sahathai, we’re able to flexibly meet the requirements of clients with a full range of solutions and support services tailored to each client. We’re able to meet international best practice standards while allowing the adaptability that only an independent operator can offer. 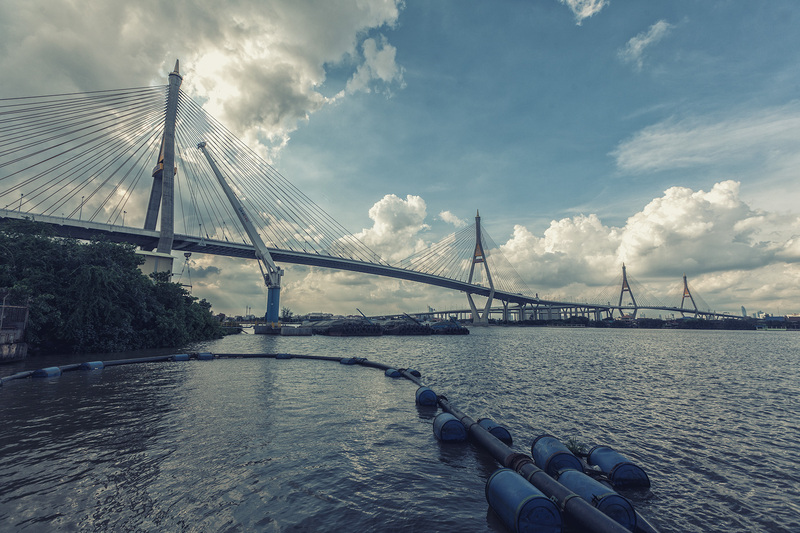 Founded in 2007, Sahathai Terminal is a leading multipurpose river port strategically located on the Chao Phraya River and at the Industrial Ring Road Bridge. With experienced personnel, state-of-the-art facilities, cutting-edge equipment and an ideal location, we are well-equipped to handle both general and containerized cargo. 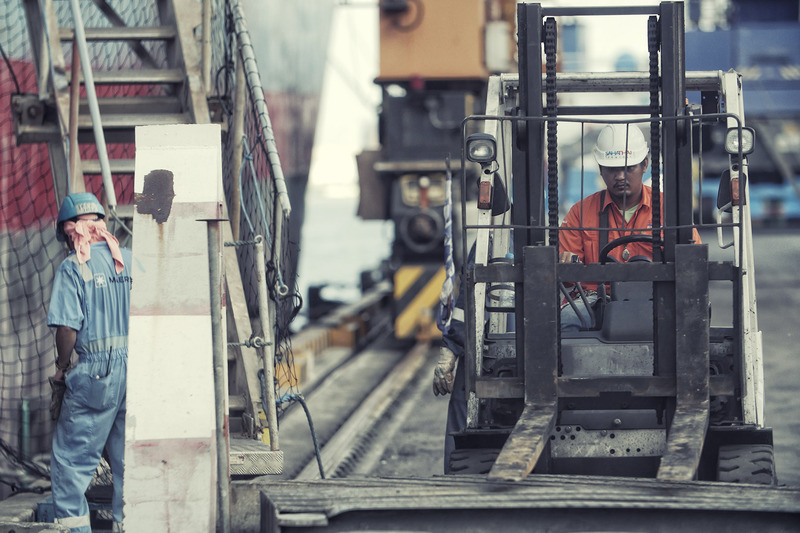 No matter what your cargo is, or where it’s going, our skilled professionals are open to your inquiries. 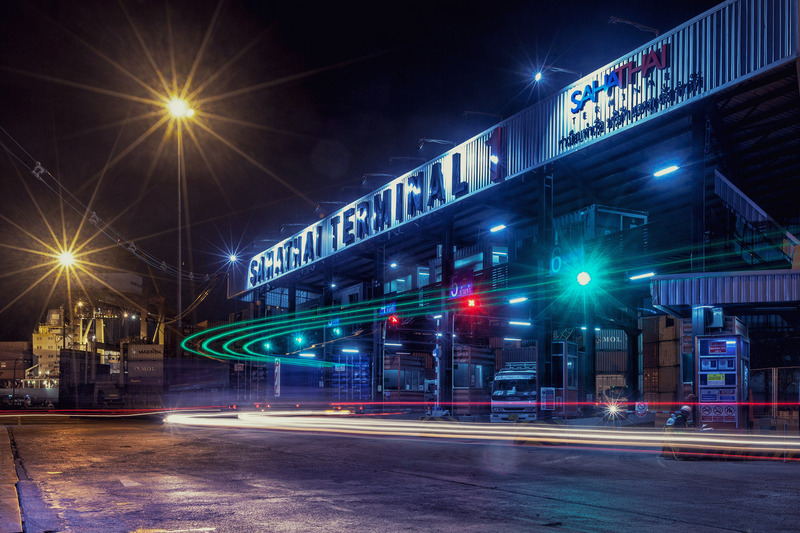 We’re happy to work with you to design the solution that best suits your business, and our comprehensive service offerings mean that Sahathai Terminal is the only stop you’ll need to make. With Sahathai Terminal as your launch pad, it’s a breeze to transport your cargo anywhere in the world. 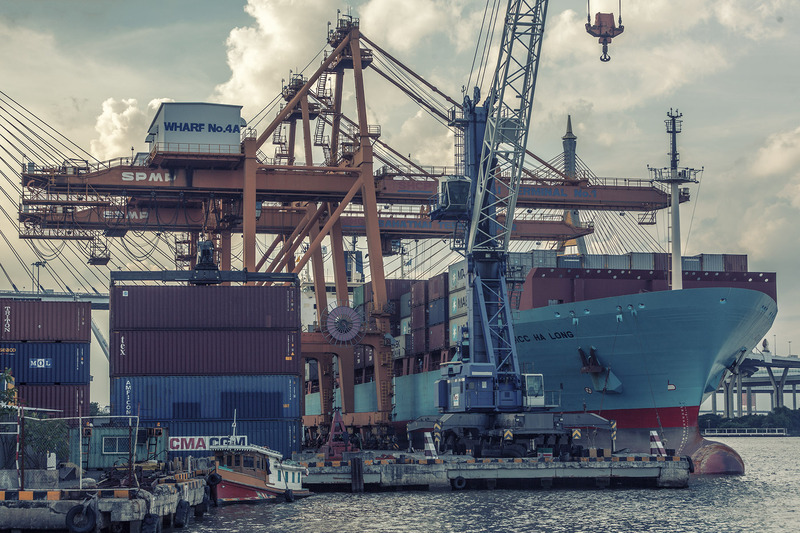 We provide extensive services for intra-Asia transport, with direct service to a variety of locations for transshipment, including Singapore, Malaysia, Cambodia, Myanmar and Japan, and barge services between Sahathai Terminal and Laem Chabang Deepsea Port. Whether by road or by water, Sahathai Terminal is easily accessible. If Laem Chabang Deepsea Port is the destination, our dependable daily barge services move import and export cargo between Sahathai and Laem Chabang with speed and efficiency, overcoming the constraints of distance, topography, congestion and infrastructure. 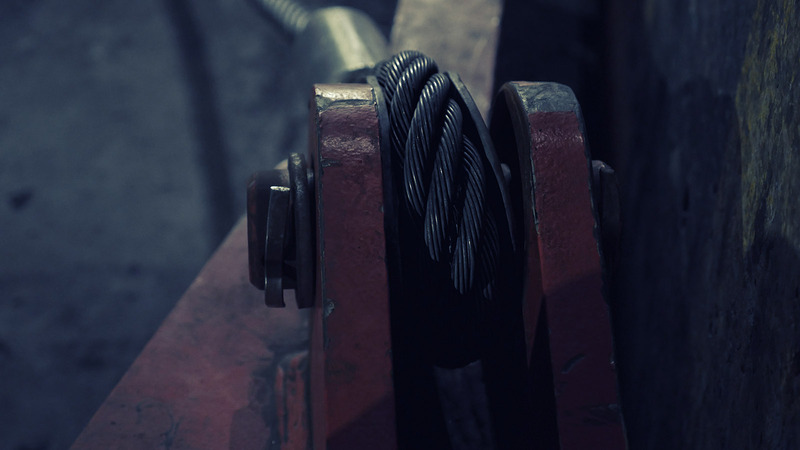 In today’s challenging market, the best supply chains are designed to reduce cost, increase efficiency and minimize lead time. With our one-stop service, Sahathai Terminal can streamline and increase the productivity of your operations by taking care of every aspect of your cargo handling needs, for both import and export. If the complete package is what you’re looking for, Sahathai offers more than just port services – we provide warehousing and truck transfer services as well, which allow us to extend our networks and service area. For both general and containerized cargo, our numerous on-site services, from stuffing/unstuffing to customs clearance, can help you save both time and expense by simplifying each process. Through our trusted partner, KRC Transport & Service, Sahathai is also able to offer reliable on-site container maintenance and repair. With Sahathai’s comprehensive suite of cargo handling and warehousing options, our customers benefit from not only improved visibility and reduced transport cost, but also from our environmentally friendly solutions. When it comes to warehousing, our sister company, Sahathai Property & Development has got you covered with state-of-the-art warehousing facilities in strategic locations. 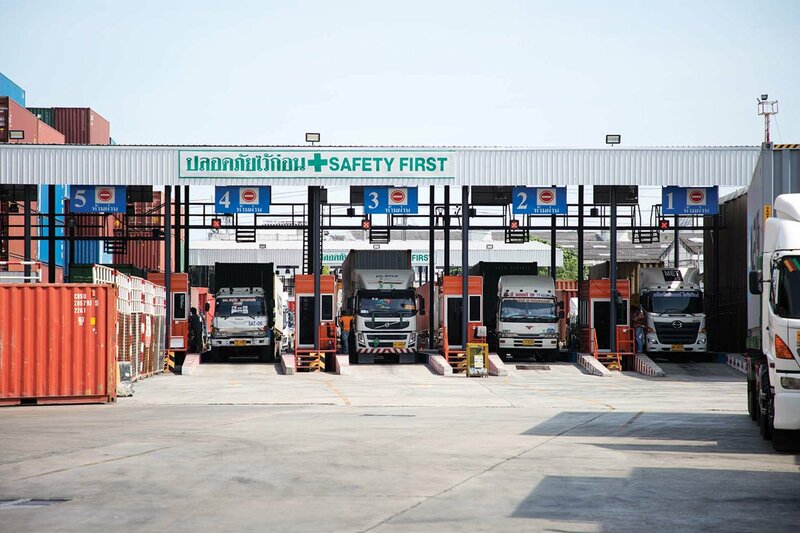 At Sahathai Terminal, we believe quality, customer service, and advanced technology lead to continuous improvement in all areas of our operation. 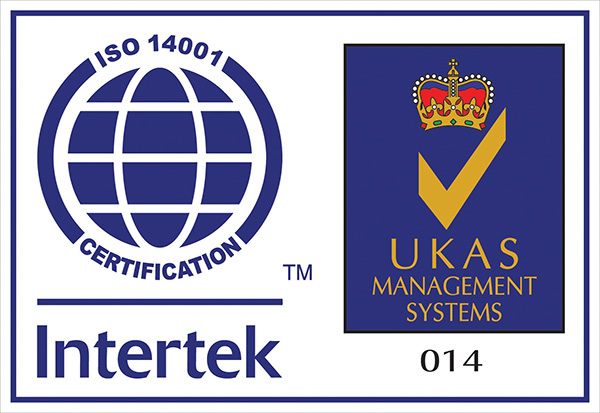 Our ISO 9001 and 14001 certified, quality and environmental management programs are designed to encourage collaboration and communication, streamline decision making, improve operational efficiencies, and identify and manage risk. 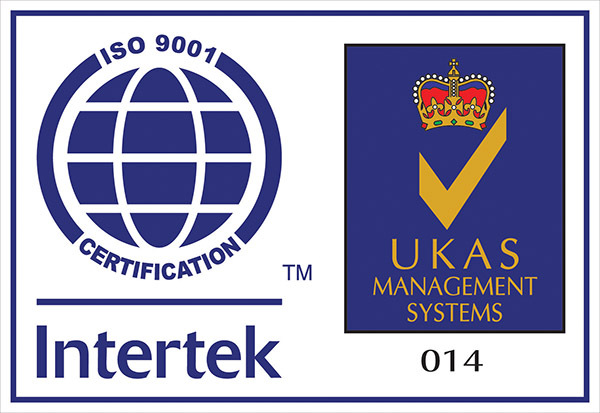 ISO certifications demonstrate a commitment to robust, systematic processes that ensure our services meet customer, regulatory and statutory requirements. Sahathai Terminal is also awarded Customs Trade Partnership Against Terrorism (C-TPAT) certification. C-TPAT is a coalition between the public and private sector to improve cross-border supply chain safety. As a C-TPAT certified facility, Sahathai Terminal is further assuring the safety of their customers cargo which also benefits by having priority when moving through U.S. Customs.